This is a service we wish was unnecessary. 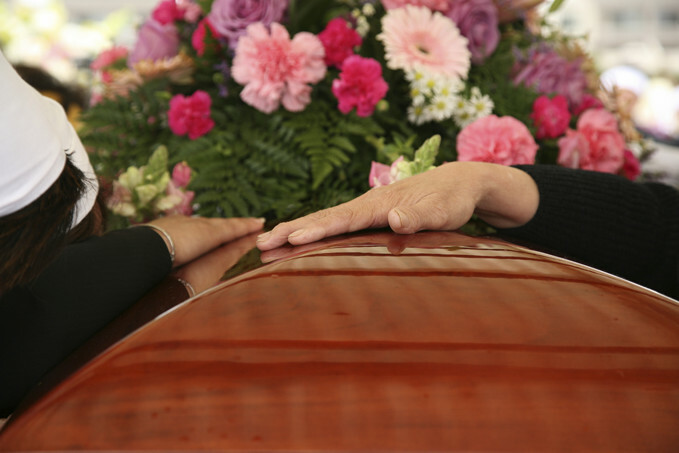 We provide financial support for funeral costs when a child has earned their wings. No family should have to receive a monthly statement “paying off’ their child’s funeral or have to visit an unmarked grave because they cannot afford a headstone. Contact us for more information.